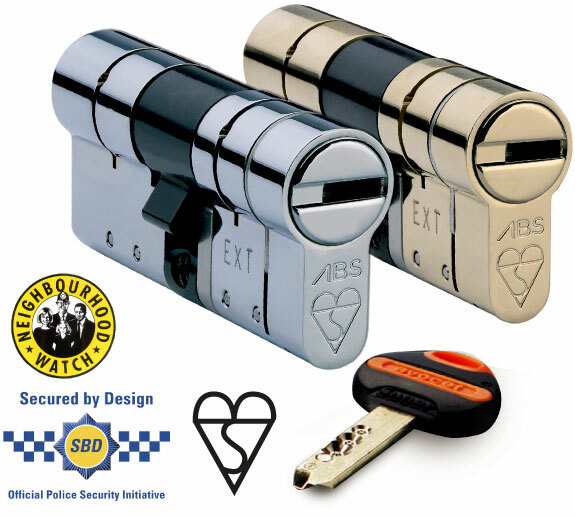 In Portsmouth & Southsea ACQ Locksmiths Ltd are able to supply and fit high security locks at our customers home or business. In addition to hundreds of locks we stock as standard, we also supply more specialist high security locks, such as : Abloy, Kaba, Banham, Ingersoll and Mul-T-Lock. 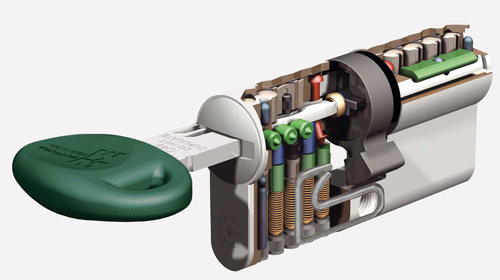 We can also Supply specialist high security padlocks, container locks and deadlocks.